The Promise. A first look at the new avatar comic book "The Promise: Part 1".. Wallpaper and background images in the Avatar - La Leyenda de Aang club tagged: avatar the last airbender toph aang avatar katara sokka zuko suki mai. 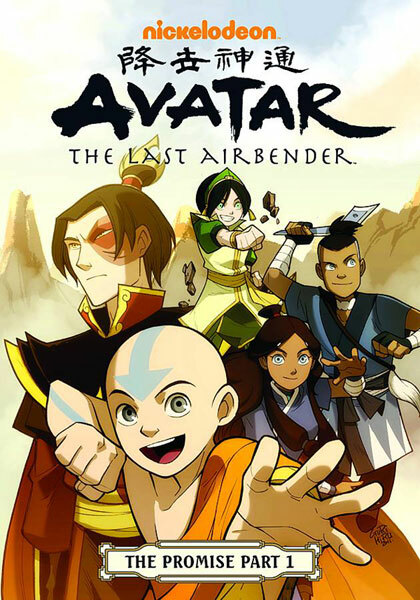 A first look at the new avatar comic book "The Promise: Part 1". I have no idea... Probably because he's at least 2 years older than he was in the original series.